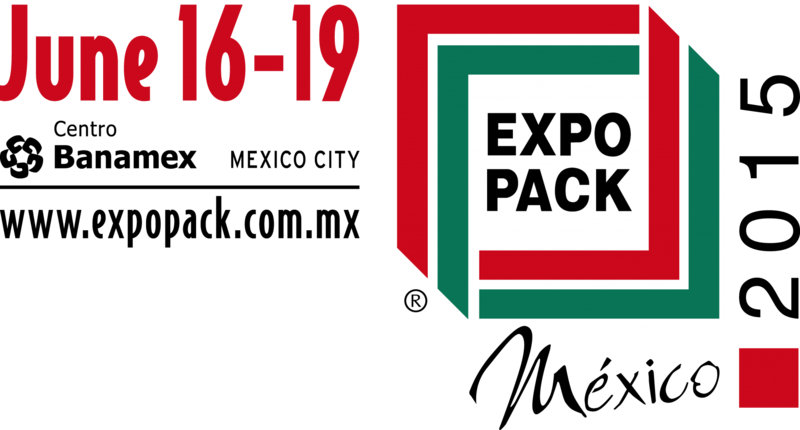 Dorner is going to be at this year’s EXPO PACK Mexico show on June 16-19 at Centro Banamex in Mexico City. Stop by and see us at booth #1624 and see what Dorner has to offer. With over 1,000 exhibitors and 26,000 attendees, PACK EXPO Mexico is Latin America’s premier packaging and processing event. The event will showcase solutions for industries including beverage and processing industries, cosmetics and personal care, and containers and material solutions. 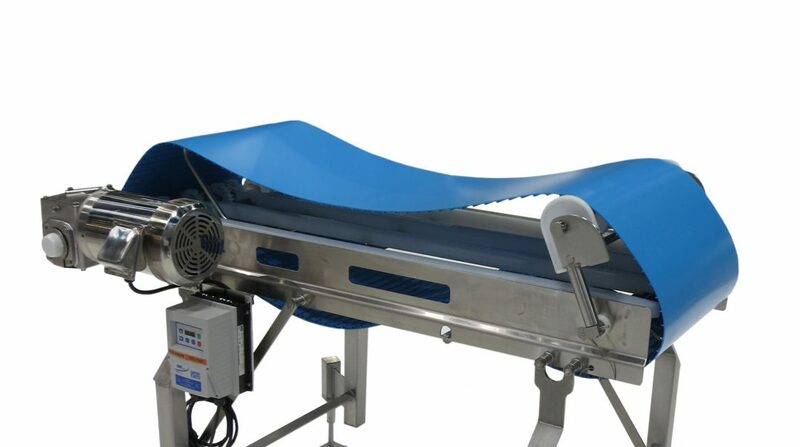 This year we are bringing with us a variety of conveyors that highlight Dorner’s wide array of conveyor options.